In Dallas, dryer repairs are one of the most common calls we receive from our customers. This is because dryers tend to break easily since they are put into lots of use over and over. Many people get a little impatient waiting for the dryer to dry clothes one by one and end up loading the dryer with heavy clothes. You may think you are saving time drying many clothes at ago but in real sense, you are putting your dryer at a risk of breaking within a short time. 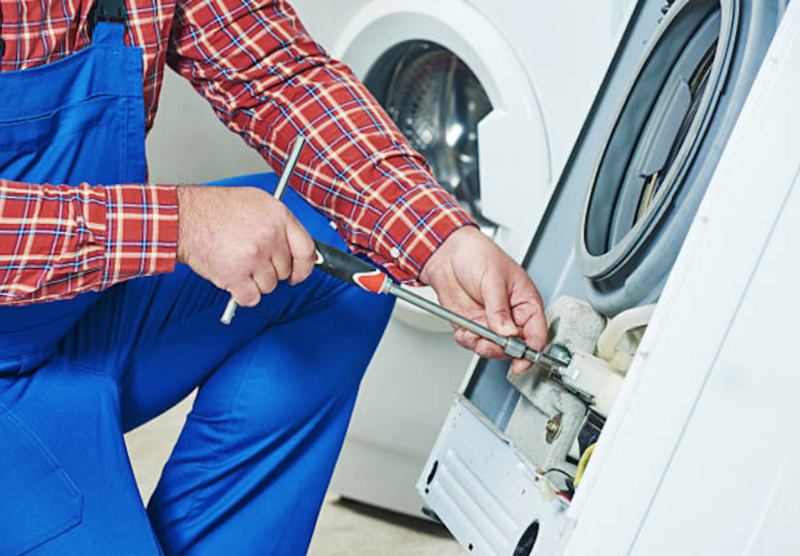 ​Throughout our repair services for dryers, we have come across some common problems that a dryer is bound to run into such as the dryer producing a loud sound, the dryer is not spinning or is not drying clothes properly and dryers producing squealing noises. Any time you experience any of the above problems just give us a call. Step One: When you give us a call for dryer repair services, expect to receive a series of questions from us concerning your broken dryer. We may ask you questions such as if your dryer is turning on, whether your fridge is drying clothes properly or whether your dryer is producing loud noises. These questions are very helpful to us because they help us come up with a proper diagnosis for your broken dryer. Through your answers, we will get a clear understanding of what exactly might be the problem and narrow down potential issues. 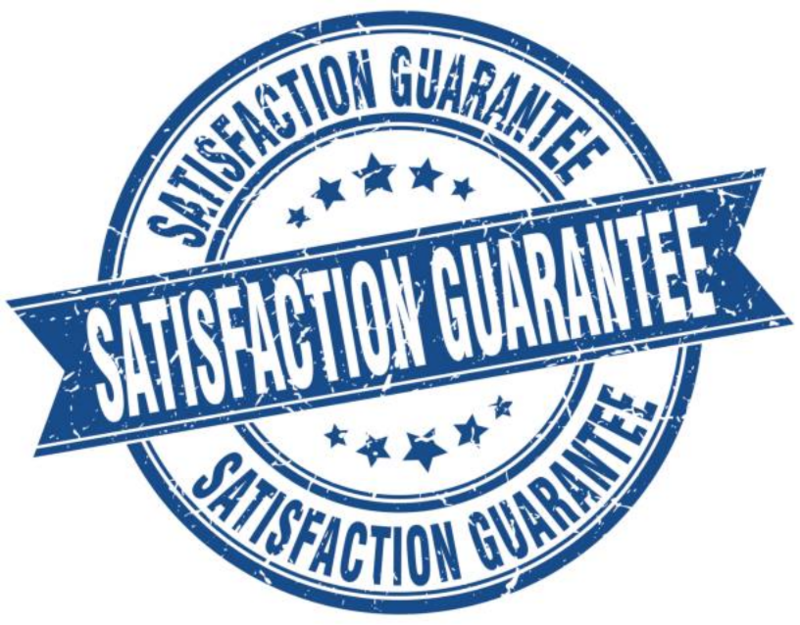 ​Step Two: After knowing where the problem might be, we will provide you with a price quote over the phone. We try to make our charges affordable for our customers. We try to negotiate with you on the price that you feel you can raise and works for you. Also, we are aware that your schedule might be tight since you also need to rand errands that are more important. Therefore, we would not want you to spend the whole day waiting for our repairmen to show up at your place. We usually give you two to three hours as a waiting period. This time is enough for our techs to load our trucks with all the equipment they will need for repair and show up at your place as soon as possible. Step Three: Once our technicians arrive at your place, they will use the diagnostics they made earlier when you gave us all the symptoms of your dryer to get into the major problem. Since they will have carried all the necessary parts they will need for repair, they will take the shortest time possible to repair your appliance and make sure that it is up and running again. In order to make the maintenance of your dryer easier, check out our Home Appliance. We have sampled all the tips that you will need for the maintenance of your dryer. We have also sampled a variety of questions that we are frequently asked by our customers.